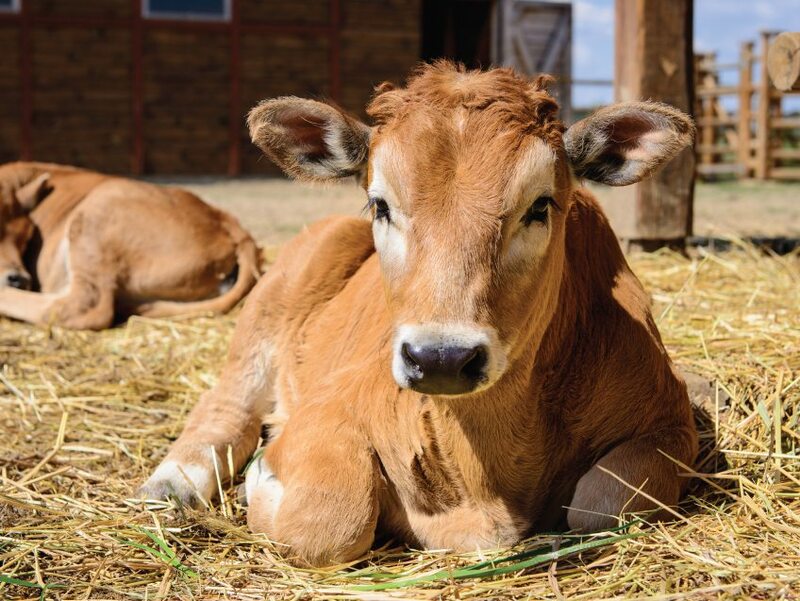 Science has opened new avenues for enhancing animal health and increasing livestock productivity. 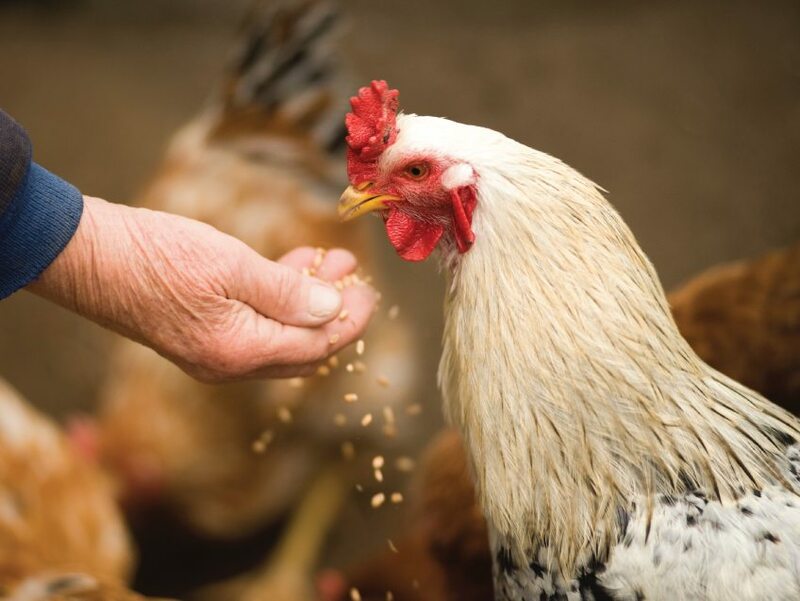 Regular administration of animal feed probiotics stabilises microflora in the animal gut and curbs growth of unwanted pathogens. This, in turn, leads to a breakdown of complex food into simpler amino acids, carbohydrates, vitamins and minerals, boosting health and immunity especially in conditions stimulated by external stress. Stabilises conditions of the microbial niche in the rumen of the cattle, increases appetite, reduces flatulence and enhances Feed Conversion Rate. Improves quality and total yield of milk. Maintains stable gut microflora, improves the nutrient assimilation process and curbs the spread of pathogens. Enhances the quality of meat and increases the thickness of eggshells.